North Coast Seal Inc.: We've "sealed the deal" on another facility! NCS is expanding due to growth and this time we are adding an additional off-site warehouse which is close enough to drive a tow motor, but far enough for a disaster recovery plan for our customers. After searching for a new facility over the last few months, we have found a warehouse that is close in proximity and suits our needs. This addition will not only expand space for us, it will free up space in our existing facility which will allow us to operate more efficiently. 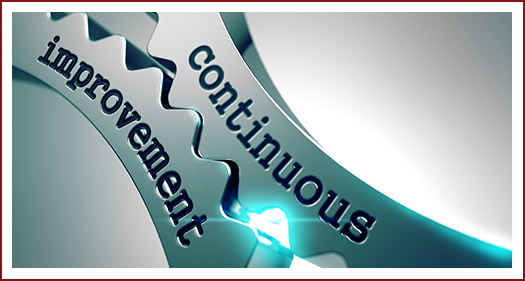 Does your business have a continuity plan? Use North Coast Seal as your provider of all O-rings, seals, gaskets and custom rubber molded productsstored in multiple locations. In case of disaster, we will keep your operations running seamlessly. Let us assist you in your warehousing needs so you can concentrate on what you do best. Put your trust in our team’s hands and we will provide you with our quality, service and knowledge that your team deserves. Contact us today for more information regarding our disaster recovery services! Thank you for the post. Everything said about disaster recovery services should include the one for data recovery. As far as I know, many businesses use so-called data room m&a services or virtual data rooms, and having disaster recovery system within those services could guarantee data integrity. More and more businesses are now taking advantage of the most powerful tool for higher success: cloud-based software and computing systems.